Begin your trip with breakfast at Capilano Suspension Bridge. Enjoy the “living forest” and try their new Cliffwalk or Treetop Adventures. 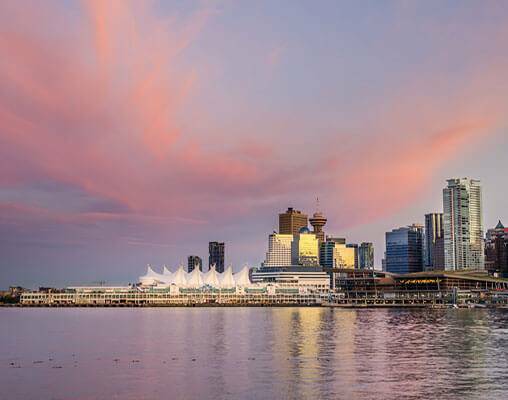 Then enjoy a sightseeing tour of Vancouver that begins in beautiful Stanley Park and stops in the famed Granville Market. Take a scenic ferry to Vancouver Island and visit Butchart Gardens. 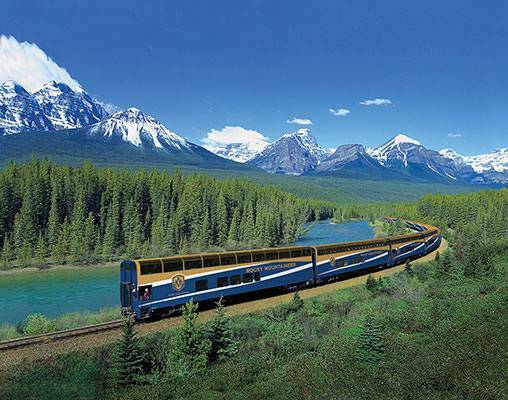 Board your train and travel among the fields of Fraser Valley and the scenic Fraser River. 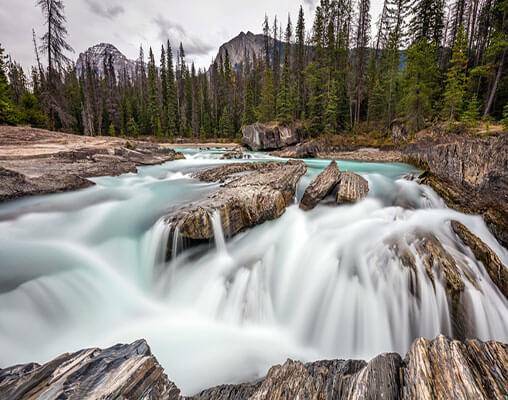 Journey alongside Kicking Horse River while enjoying the beautiful scenery. 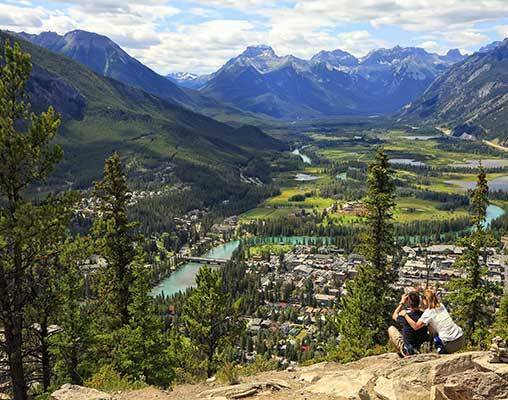 During your time in Banff, stop at stunning Peyto Lake and admire Bow Falls. 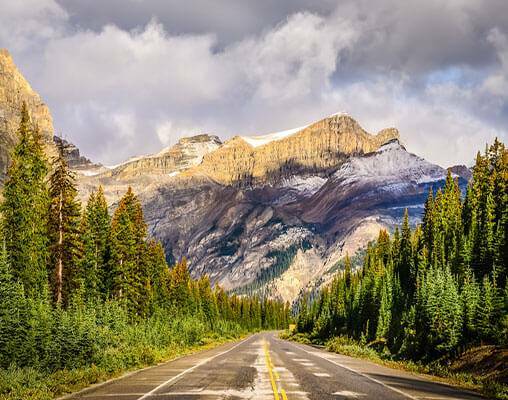 Choose to ride across Columbia Icefield or take a walk on the Glacier Skywalk. 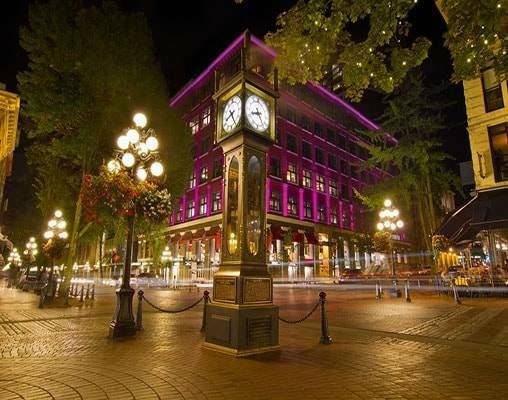 Hotel accommodations include the Fairmont Hotel Vancouver and the Rimrock Resort, Banff. 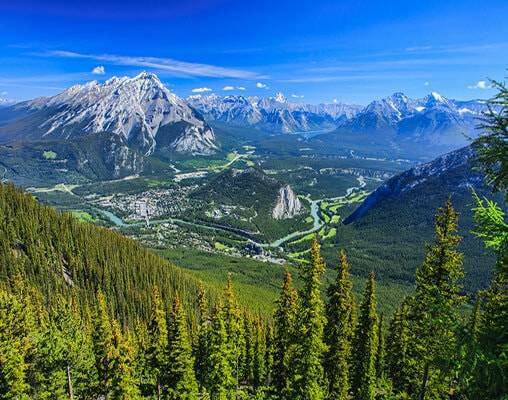 Enter your details below if you would like to be notified when 2020 dates and prices are available for Canadian Rockies featuring Rocky Mountaineer Train. Prices are correct at the time of publication, however are subject to change at time of booking. All accommodations in Kamloops are of moderate standard. Hotel and Rail accommodations listed above, are subject to change based on availability at the time of booking. Prices are land only, per person based on double occupancy. *Additional departure dates are available. Please contact a rail specialist for details.